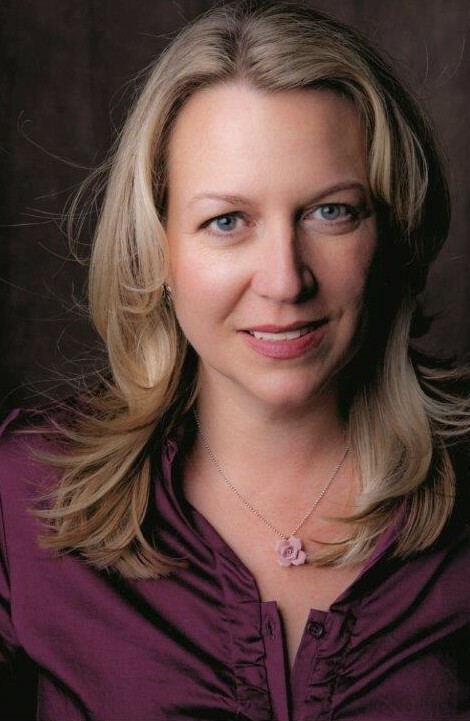 Alumna Cheryl Strayed G’02—whose #1 New York Times Bestseller memoir “Wild: From Lost to Found on the Pacific Crest Trail” was transformed into a feature film earning 2015 Oscar nominations for its stars Reese Witherspoon (Best Actress) and Laura Dern (Best Supporting Actress)—will speak Wednesday, Oct. 7, at 6:30 p.m. in Hendricks Chapel for the University Lectures series. The event—presented in cooperation with the College of Arts and Sciences—is free and open to the public. American Sign Language interpretation and Communication Access Real Time will be available. “Wild” is Strayed’s recounting of a time in her life, at age 22, when she found herself shattered by two major events: her mother’s sudden death from cancer and the end of her young marriage. After hitting rock bottom, Strayed decided to confront her emotional pain by trekking over 1,000 miles along the Pacific Crest Trail. “Wild” tells the amateur hiker’s tale, peppered with the colorful characters she encounters along the way, as she struggles to find inner peace and stability. Strayed’s story inspired Oprah Winfrey to revive her tremendously popular book club, with “Wild” as its inaugural selection for the launch of Oprah’s Book Club 2.0. The story also inspired producer and actress Witherspoon to bring “Wild” to the big screen in 2014. Strayed holds an M.F.A. degree in fiction writing from Syracuse. In addition to “Wild” (Knopf, 2012), she is the author of The New York Times Bestseller “Tiny Beautiful Things” (Vintage, 2012), a collection of her widely popular “Dear Sugar” columns for TheRumpus.net, and the critically acclaimed novel “Torch” (Vintage, 2012). Her books have been translated into 26 languages around the world. She has also written pieces for The Best American Essays, The New York Times Magazine, The Washington Post Magazine, Vogue, Allure, The Missouri Review, Creative Nonfiction and The Sun, among other publications. Strayed’s lecture is the second event in the 2015-16 University Lectures series, following the Sept. 29 appearance by renowned pianist Leon Fleisher. Next up this fall are New York Times columnists Charles Blow and Ross Douthat on Tuesday, Oct. 13, at 7:30 p.m. and award-winning journalist/author Naomi Klein on Tuesday, Nov. 3, at 7:30 p.m.
University Lectures is a cross-disciplinary lecture series that brings to the University individuals of exceptional accomplishment. The series is supported by the generosity of Honorary Trustee Robert B. Menschel ’51. The lectures are free and open to the public.